Park Road has a growing reputation for serving the local community in a warm, friendly and completely professional environment. Our team have the expertise and technology to treat both simple and advanced cases: fillings, braces, root canal treatment, dentures, dental implants, tooth whitening, periodontitis and gum disease. We are renowned for our skills in restorative and cosmetic dentistry, helping our patients to look and feel better with healthy teeth and attractive smiles. 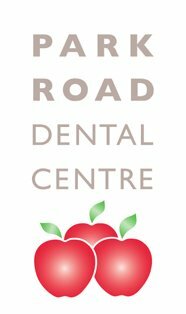 Our aim is to provide excellent treatment that caters to all your dental needs, at prices that you can afford. We hope that your visits are as pleasant as possible both in terms of satisfaction and convenience and we look forward to continuing to care for your dental health.